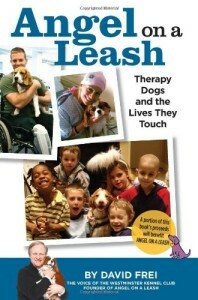 David Frei’s heartwarming collection of stories about the therapy dogs in his life and the people whom they touch, Angel on a Leash celebrates the “ministry” that Frei shares with his wife, Chaplain Cherilyn Frei, the director of spiritual care at the Ronald McDonald House of New York. Frei may be the most recognizable face and name in the dog sport, as “the Voice of Westminster,” the famous New York kennel club for which he has worked for the past two decades, but his true passion in dogs is therapy work. In the book’s eighteen chapters, Frei retells the stories of the everyday miracles he’s witnessed his therapy dogs perform over hundreds of trips to their favorite places. Currently in his second generation of therapy dogs, Frei gives his Cavalier King Charles Spaniel “Angel” and Brittany “Grace” all the credit for the life-altering work they do cheering up ailing children at Morgan Stanley’s Children’s Hospital, spending time with recovering patients at NewYork- Presbyterian Hospital, and placing a paw in the hand of world-weary veterans at the Washington DC VA Medical Center. Never sappy or sentimental, Frei’s writing style is straightforward and honest with a swiftness that keeps the reader turning pages (and wiping tears). 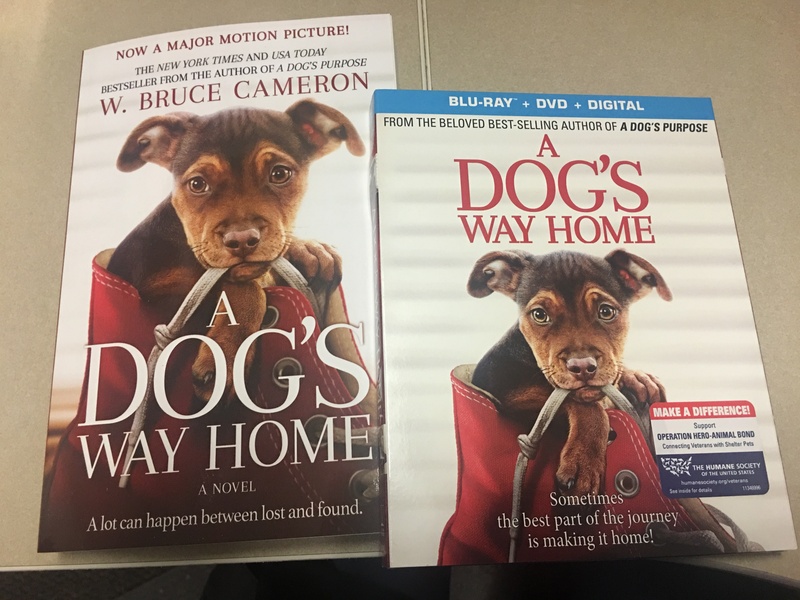 Beyond the inspiring storytelling, the book also offers practical advice to potential therapy dog handlers about how to get a dog certified with a proper registry, the responsibilities that accompany therapy work, and the importance of community involvement. Frei’s association with Westminster yielded the formation of a nonprofit organization called Angel on a Leash (the book’s namesake), which Frei was the key founder. Although the organization is now a separate entity from its famous “parent,” Best in Show winners of Westminster have frequently retired from the show ring into the realm of therapy work, receiving Frei’s encouragement and guidance. Among the many exquisite moments captured in the book’s photography section are portraits of Rufus, the Colored Bull Terrier; James, the English Spring Spaniel; and Uno, the Beagle, all supreme victors of the famous show, spending time with children on therapy visits.